​Mt. 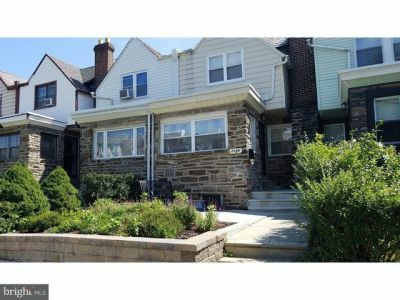 Airy Twin w/front patio - 3 good bedrooms, 2 full bathrooms & 2 partial bathrooms, kitchen w/breakfast room, Large open full basement w/powder room, easy to make into a rec/family room. Large master bedroom with large master bathroom. Two additional large bedrooms & good size hall bath.Additional powder room off of living room. Estate sale. Property need updating but has good bones. Seller looking for a fast closing. Selling in as is condition. Seller makes no warranties or guarantees. No certifications will be provided. Any and all inspections are for informational purposes only. NO EXCEPTIONS!!!! Call Darlene at 215-439-5626 or Kevin at 215-439-5625 with your questions. Fall in love with this stately Spanish-style Pelham estate in Historic West Mount Airy, originally designed by renowned Keen & Mead architects. Just minutes to Chestnut Hill, Germantown Avenue, Carpenter Woods, Wissahickon Trails, and Weaver~s Way. You~ll appreciate the blend of originally preserved architectural d~cor with modern upgrades for most convenient living. Before entering this nostalgic estate, you can~t help but notice the peace and tranquility on this wide and quiet tree-lined block with plenty of parking. Step up to the classic and oversized wrap-around front porch which will lead you through the articulately hand restored front door. You~ll be awed by the 9 foot ceilings, oversized entry foyer with custom designer wallpaper, spacious and warm family room with decorative fireplace, and formal dining room with restored French doors leading to the side porch. The generous chef~s kitchen boasts top-of-the line black stainless steel appliances (refrigerator, gas range, dishwasher, microwave), granite counter tops, a breakfast bar...... Call Darlene at 215-439-5626 or Kevin at 215-439-5625 with your questions. 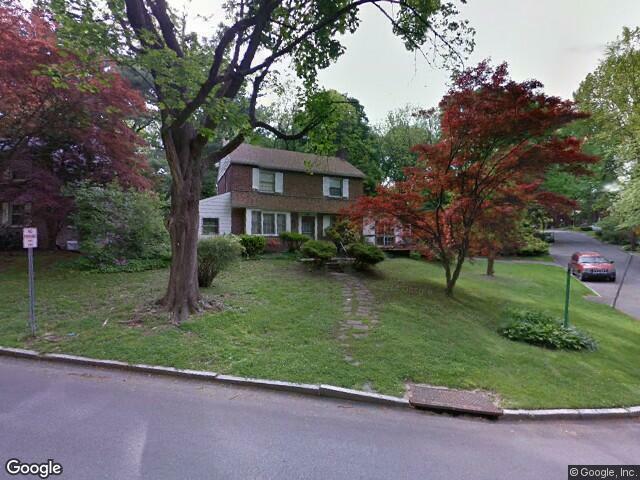 ​This single family colonial home sits on the corner just a stone's throw from Wynnewood Valley Park. Hugh lot, approx a .25 of an acre. Property in need of work, has tons of potential!!! Make this your dream home or build it. Mold in at least 2 rooms. (Den off the living room and rear bedroom) Caution!!! Floor boards missing between the two connecting rear bedrooms on 2nd floor. Proceed with Caution!!!! Being sold in as is condition. Seller will make no repairs, or provide any warranties or guarantees!!! Call Darlene at 215-439-5626 or Kevin at 215-439-5625 with your questions. 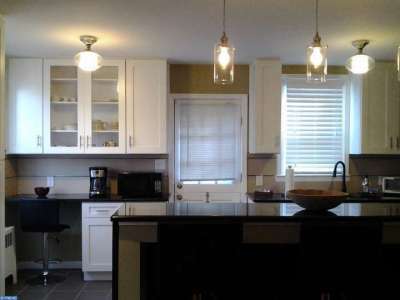 What a fantastic opportunity for you to make this spacious, well built West Mt. Airy split level house into a magnificent home. This 1,954 square foot house sits on a 0.25 acre lot and features 4 bedrooms and 2.5 bathrooms. 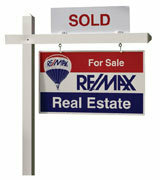 The property is being sold in as-is condition but can easily be transformed into your dream home. Seller will consider all reasonable offers!!! Space galore! If you need space, this is the place. 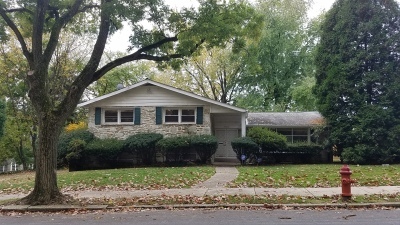 The property includes hardwood floors throughout, master bedroom with master bath and a walk-in closet, a step down living room, eat-in kitchen, an amazing read yard-large enough for an in-ground pool, large fam room, patio, 2 car garage, 3 car parking, large finished basement and much more. Call Darlene at 215-439-5626 or Kevin at 215-439-5625 with your questions. Let this desirable house be your new home! This elegantly designed and well appointed home offers stunning interior accents, spacious bedrooms, two full spa bathrooms, finished basement with powder room, and a brand new kitchen with upscale cabinetry, stainless steel appliances (microwave, dishwasher, range), breakfast bar, granite countertops, designer tile work and backsplash, and open access to the lower level family room for you to relax and entertain. Don't miss the custom colors and recessed lighting. Call Darlene at 215-439-5626 or Kevin at 215-439-5625 with your questions. Come take a look at this well maintained home. Large living room and dinning room. 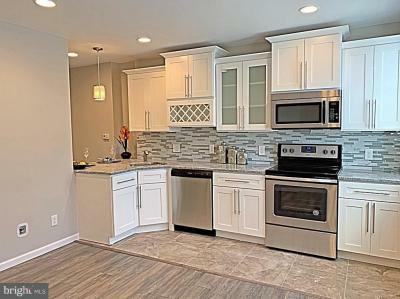 Updated modern kitchen with stainless steel appliances and granite counter tops. Semi-finished basement. Cozy bright closed in porch which can be enjoyed as a sitting room and has plenty of sunlight for your plants. 3 bedrooms and a nice size updated bathroom. This is a must see! Schedule you appointment today...... Call Darlene at 215-439-5626 or Kevin at 215-439-5625 with your questions. This gorgeous updated well cared for home can be all yours. 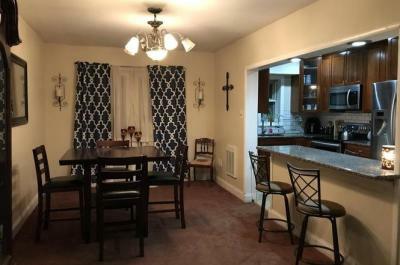 It features a beautiful updated kitchen with stainless appliances, deck off kitchen, beautiful hardwood floors, large bedrooms, updated master & hall baths, large front patio. Central Air. Seller assist possible. THIS IS A MUST SEE!!!! BRING YOUR CHECKBOX!!!! Call Darlene at 215-439-5626 or Kevin at 215-439-5625 with your questions. 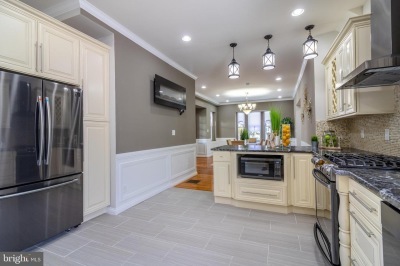 Absolutely stunning, completely renovated home with attached garage in Mt Airy. Quiet neighborhood and beautiful yard welcome you as you arrive. 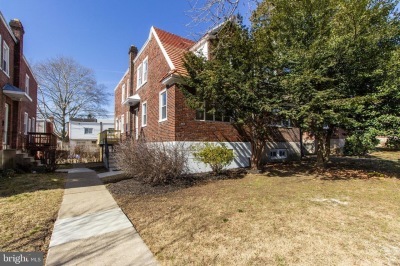 The spacious first floor is bright and welcoming, with beautiful refinished original parquet wood flooring. The open concept is perfect for living and entertaining, with a large dining room adjacent to the eat in kitchen, and access to the deck off the kitchen. Nothing has been overlooked in the high-end kitchen, with mosaic title back splash, marble counter tops, lit with overhead recessed lighting and pendant lighting over the island. Upstairs you'll find 3 bedrooms.... 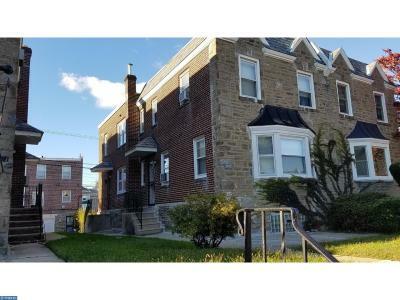 Call Darlene at 215-439-5626 or Kevin at 215-439-5625 with your questions.